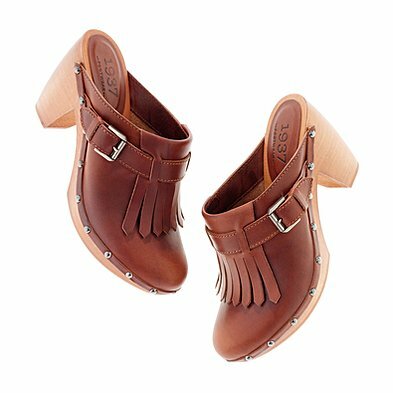 Whether you like this Dutch shoe or not, I'm pretty happy to say that it'll stick with us this season. With the likes of Alexa Chung sporting them from her day-night look, the trend has caught on everywhere else! 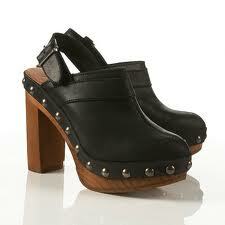 I'm desperate for a black slingback pair,or even the tassell set designed by Alexa for Madewell.